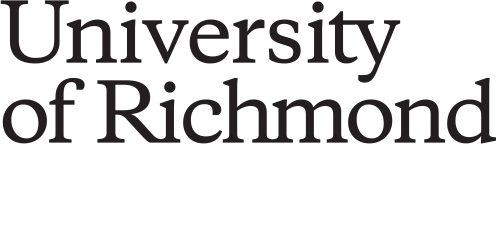 Retired teacher Suzanne Prillaman Wiltshire, W’58 and G’67, chuckled when one of this magazine’s staffers phoned her out of the blue to ask about annual giving. Had she missed a year, she worried? Were we calling to ask what happened? She hadn’t, and we weren’t. We’d gotten her name in response to a request for UR’s longest consecutive giver. The annual fund office couldn’t say for sure that it’s Wiltshire, but they know that her once-a-year giving goes back farther than their records do. It’s a 60-year habit she started to form right after graduation, she said. “Richmond gave me four really happy years that changed my life,” she said. “I made up my mind that it was an important thing to do, support education.” And support it she has. Early this year, UR launched a new society to recognize Wiltshire and loyal donors like her. It celebrates Spiders who make a gift of any amount over a string of consecutive years. The new society is called the Robins Society. E. Claiborne Robins’ historic $50 million investment in Richmond’s future nearly 50 years ago is well-known across campus. Naming this new society in his honor highlights a critically important motivation for his gift: the hope that it would inspire a culture of philanthropy across the Spider community. Wiltshire and consistent donors like her are today’s standard-bearers of this legacy. 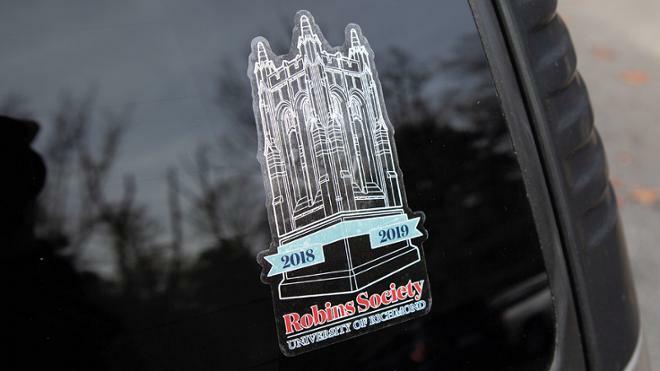 Mohammed Mahfuz, ’14, is another inaugural Robins Society member. Like Wiltshire, he’s made an annual gift since graduation — even when the pressures of post-graduation life made him wonder if he should wait. The Robins Society encourages loyal giving without regard to amount, an approach Mahfuz supports. In April, the university will hold its first day of giving, which will include a campaign for alumni as well as parents, faculty, staff, and friends. Why wait? Make a gift at any time of any size at givenow.richmond.edu.